Everything about this place is magic. The view, the pool, the staff, the food....we enjoyed every moment in this place. Chef made us some awesome food throughout the week - highlights were the fish and chicken with "magic sauce" and the chicken with peanut sauce....the veg that came with each dish was awesome as well! He also made us a pumpkin soup and a HUGE salad dinner that was delicious. I have a severe gluten/wheat allergy and he had no problem accommodating this. The entire staff was so nice and helpful without being intrusive. The beds were comfortable w/ good pillows and the rooms were very clean. 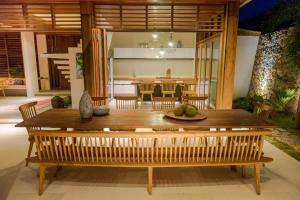 The furnishings throughout the house were comfortable and stylish while also being functional. We spent most of our time hanging out by/in the pool and enjoying the views. Every moment was incredible and we would highly recommend this place! 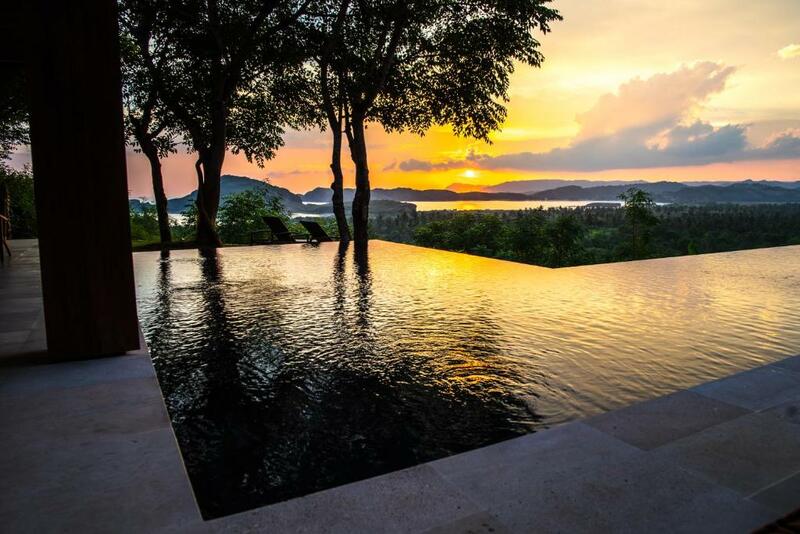 The views from the villa are one of the best views you could get. I bet views like this you would only see it couple of times in a lifetime. The workers in villa went above and beyond just to make sure that we enjoyed our stay. What's also great is that you can get everything scheduled and delivered by the villa host. 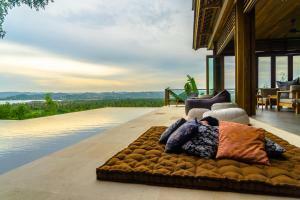 Spectacular views from almost everywhere in the villa, beautiful house and immaculate service from the staff. Only 15 mins away from Kuta by motorcycle. Truely a great accomodation in every way! 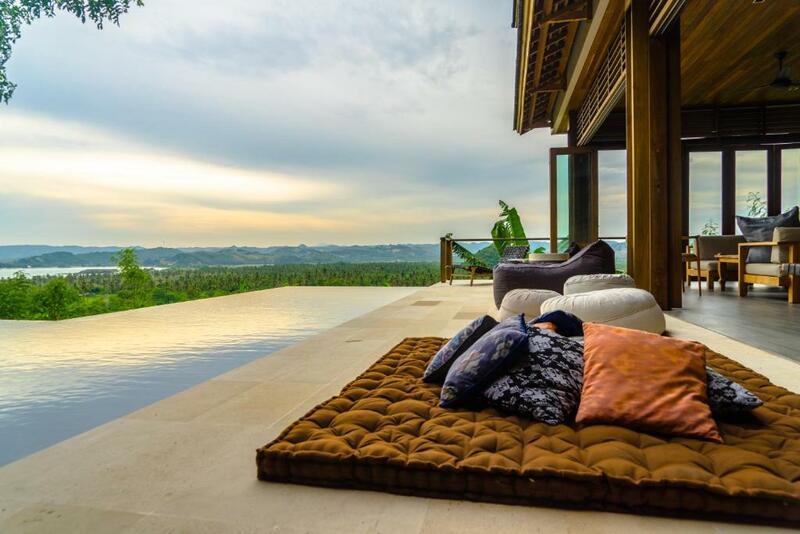 What a beautiful villa to stay in with family & friends the view was amazing. Staff were very friendly & helpful, breakfast, lunch & Dinners fantastic. Would highly recommend this place to holiday in. Thanks Tatiana for all your help in booking this villa will be back..
Everything. The view, the staff,the location. It was perfect. Amazing location, in unspoilt south lombok. Views are incredible and house is hard to leave! Amazing hospitality, grey food, order dinners - fish BBQ is wonderful. The villa is absolutely great! All the staff is very friendly and organized. Would recommend it to everyone who wants to have a good time in Lombok! In 2 minutes you are on the beach and can go surfing! Just amazing!! Upea näkymä joka paikasta, villan pohjaratkaisu todella hieno, poikkeuksellisen hyvä palvelu. Villan emäntä todella ystävällinen ja avulias. Lock in a great price for Villa Sorgas – rated 9.9 by recent guests! Villa Sorgas This rating is a reflection of how the property compares to the industry standard when it comes to price, facilities and services available. It's based on a self-evaluation by the property. Use this rating to help choose your stay! Set 0.7 mi from Tanjung Aan Beach in Kuta Lombok, this eco-friendly villa features a terrace with sea and sunset views. Guests benefit from balcony and an outdoor pool. Free WiFi is featured throughout the property. There is a seating area and a kitchen complete with a toaster, a fridge and a stovetop. Towels and bed linen are provided at Villa Sorgas. 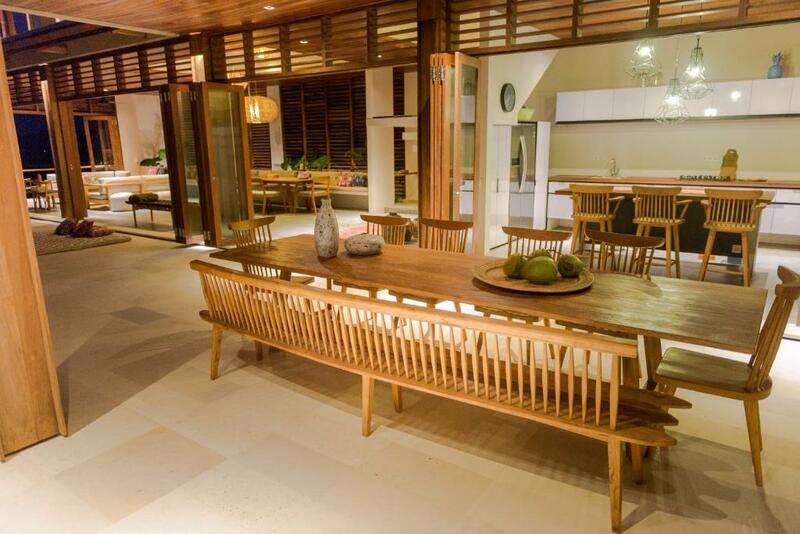 The villa has a private chef and 9 full-time staff to cater to your needs. Airport transfer service is provided for free. There are 2 mountain bikes available to use. Car and scooter hire is available at the property and the area is popular for snorkeling and diving. 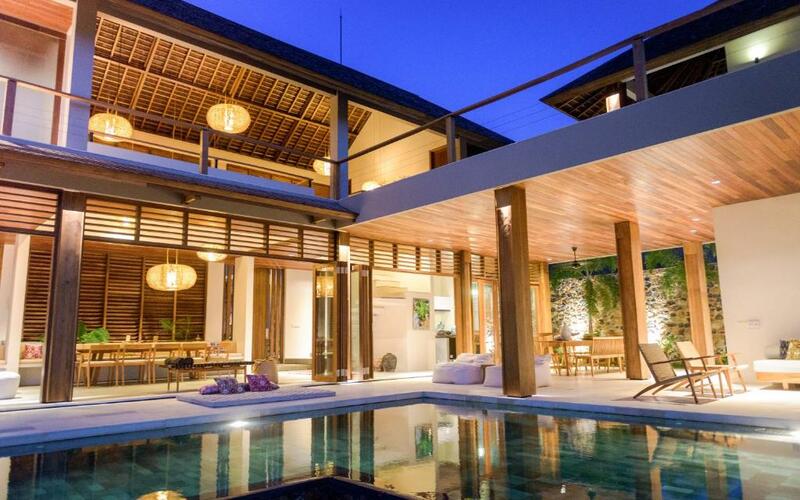 Kuta Beach is 4.3 mi from Villa Sorgas, while Selong Belanak Beach is 7.5 mi from the property. 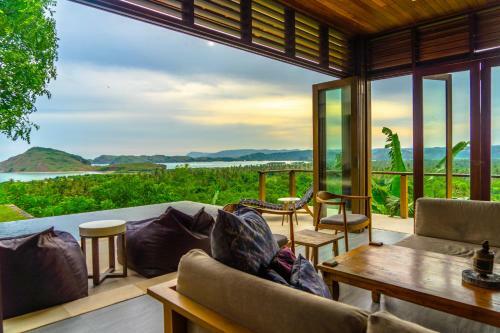 The nearest airport is Lombok International Airport, 12 mi from the property. 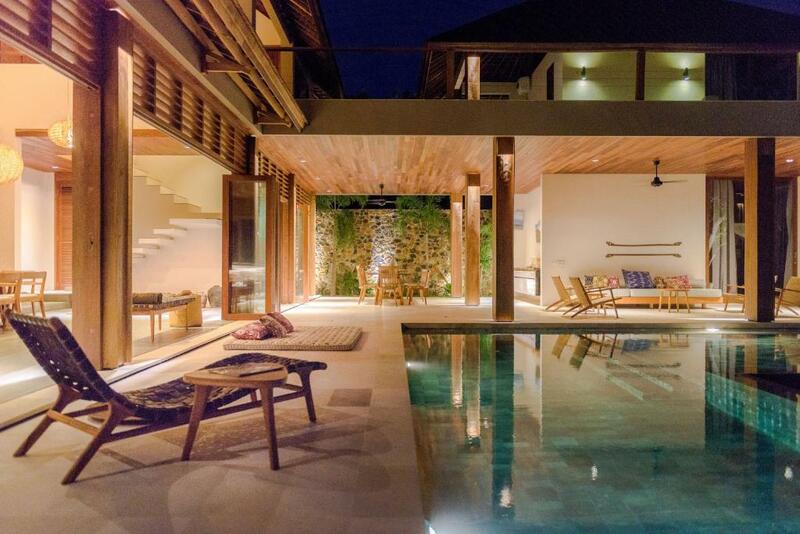 This property also has one of the top-rated locations in Kuta Lombok! Guests are happier about it compared to other properties in the area. 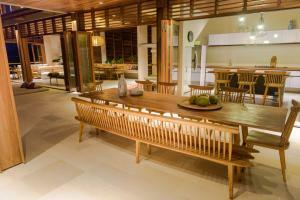 This property is also rated for the best value in Kuta Lombok! Guests are getting more for their money when compared to other properties in this city. When would you like to stay at Villa Sorgas? 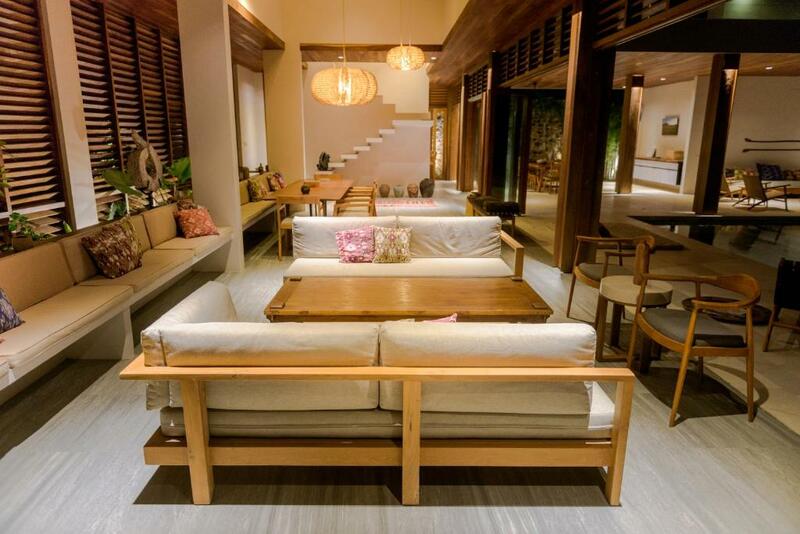 Featuring sea view, this spacious villa offers air conditioning, a private pool and a kitchen. The private bathroom comes with a shower and free toiletries. Villa Sorgas är en fantastiskt villa med alla faciliteter som behövs för en lyxig, naturligt och avslappnad semester. Huset är byggt med ett stork miljöfokus där te.x. allt spillvatten renas och används till att bevattna trädgård och fruktträd. Jag gillar att bygga, upptäcka och äventyra. Huset är byggt på en kulle med underbar utskilt över havet och naturen runt omkring. Du har närhet till det genuina bylivet bara några 100 m bort. House Rules Villa Sorgas takes special requests – add in the next step! Villa Sorgas accepts these cards and reserves the right to temporarily hold an amount prior to arrival. Please note that the property accepts payment in cash upon arrival. A damage deposit of IDR 1000000 is required upon arrival – that's about 71.00USD. This deposit is fully refundable at check-out as long as there's been no damage to the property. Please inform Villa Sorgas of your expected arrival time in advance. You can use the Special Requests box when booking, or contact the property directly using the contact details in your confirmation. Having not booked it for longer than four nights. There's nothing that could be better! We had two young kids and it is ok but you need to watch them at all times as the staircase, pool and railings are not suitable for young (1-5) children to be left alone.